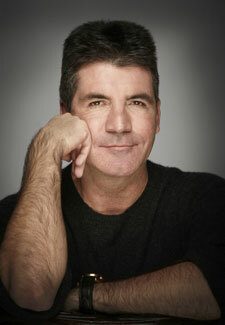 Simon Cowell has come under fire again for leaving people waiting at the Britain’s Got Talent auditions. So, what has the multi-millionaire music mogul been busying himself with? Why, citrus-scented baths, of course! As well as rumours of visiting hotels near audition venues for a soak between sessions, Amanda Holden revealed on the red carpet that the way to Simon’s heart is some lemon-scented bubble bath. But when we spoke to show host Dec, he told us, ‘I think Simon got a watch for Christmas, because he’s actually been turning up on time so far.